Base Calibration Included. Sensors Calibrated, Injectors Scaled - Tune Your Fuel Map and Go. Simple VE or Pulsewidth Based Fuel Tuning Tables. Fuel Compensations Tables - Coolant Temp, Air Temp, Generic Corrections Using Any Input. Nitrous Control - Standard Solenoid Relay Control or PWM Solenoid Control (Requires Proper Relay or SSM Driver). Fuel Compensations for Dry Nitrous. Any additional features/harnesses come set up in custom base map. 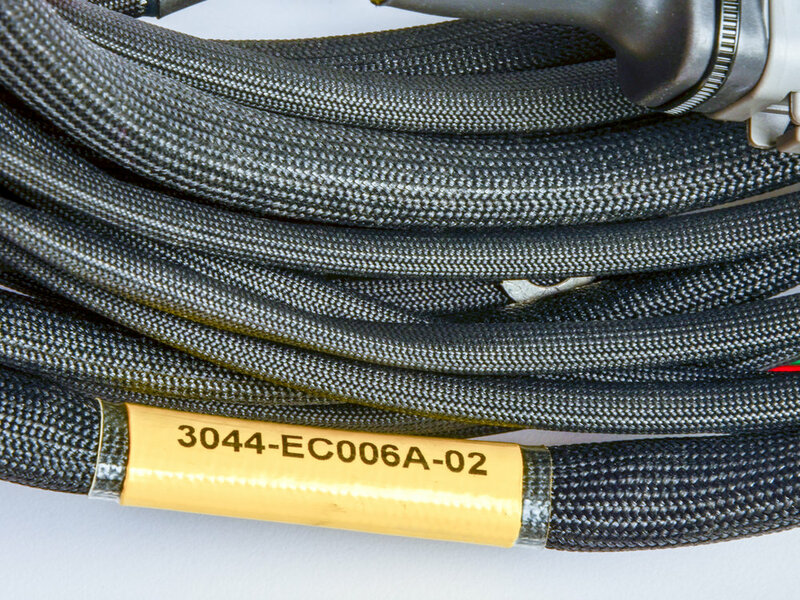 Suggested Low Side Supply: Fuel Flow of at minimum 600lph For Most Applications. 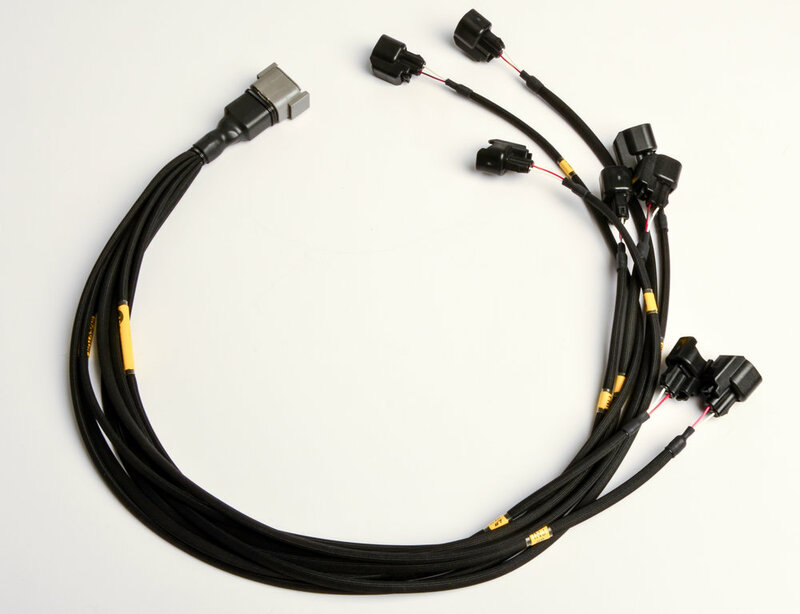 Available for the C7 Corvette is a Direct Plug-in Patch Harness Option Available. 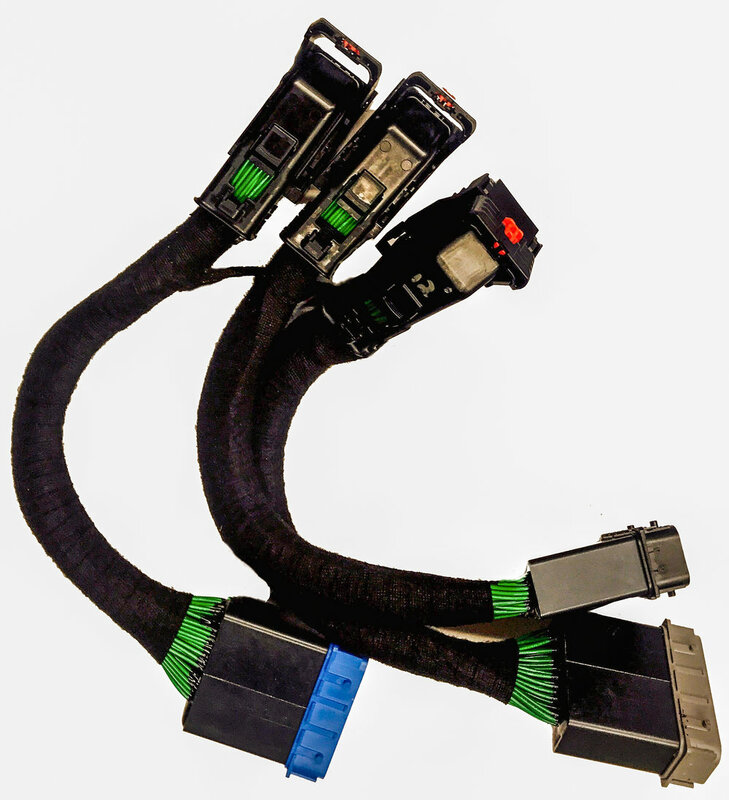 This Will Allow A 100% Plug-n-Play Installation With Zero Wire Splicing Required. This is a Custom Option Which May Require Up to 1 Week to Ship Depending on Current Stock Levels. Low Side Fuel Pump Control - Multiple Pumps With Staging (2 Pumps Standard, Additional Pump Requires Use of Spare Digital Output) -- No More Hob Switches! Low Side Fuel Pump Control - Multiple Pumps With Staging (2 or 3 Pumps Standard) -- No More Hob Switches!